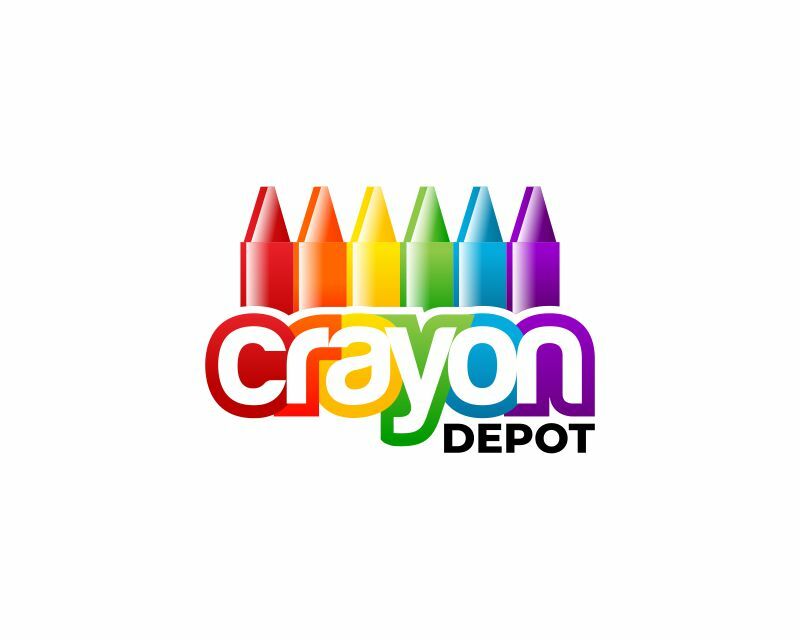 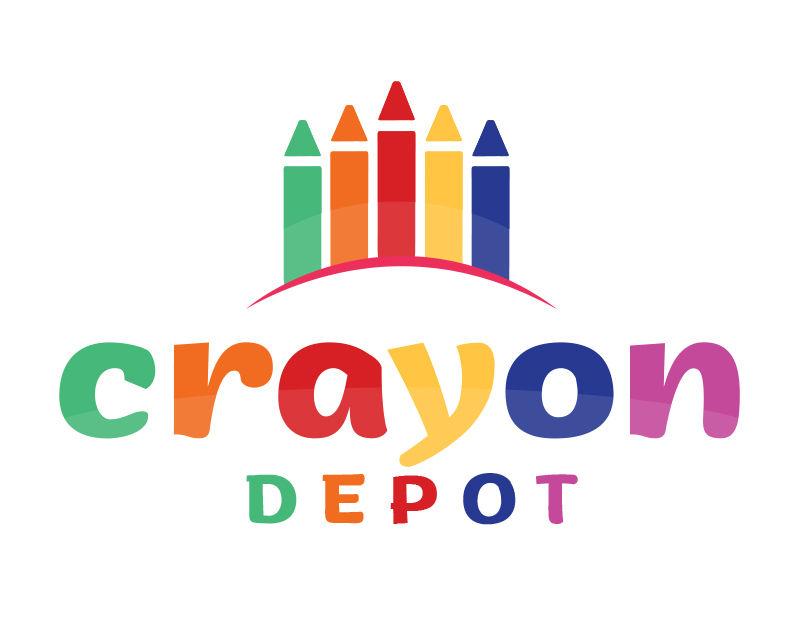 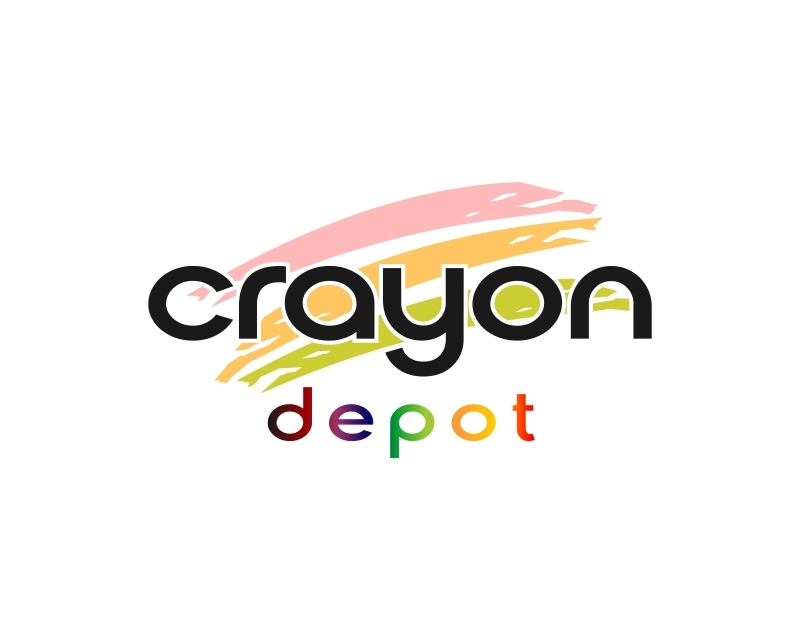 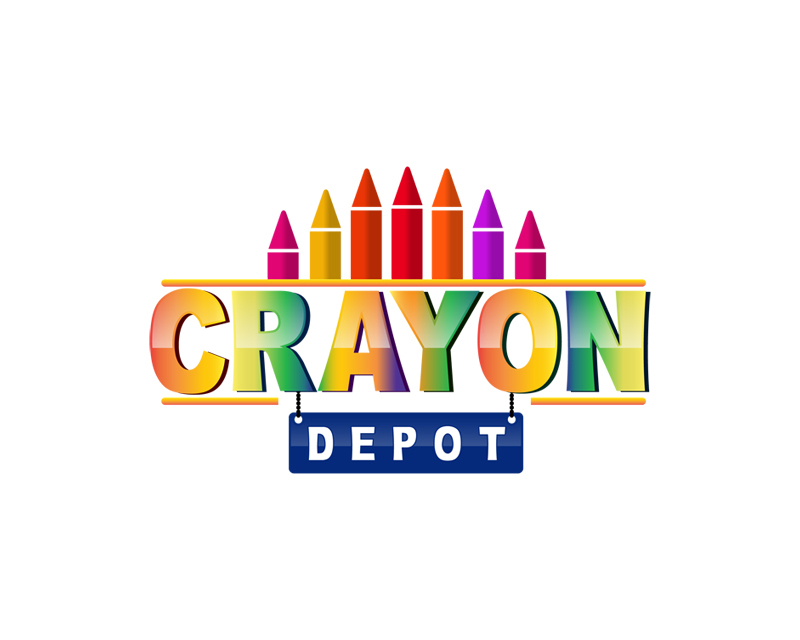 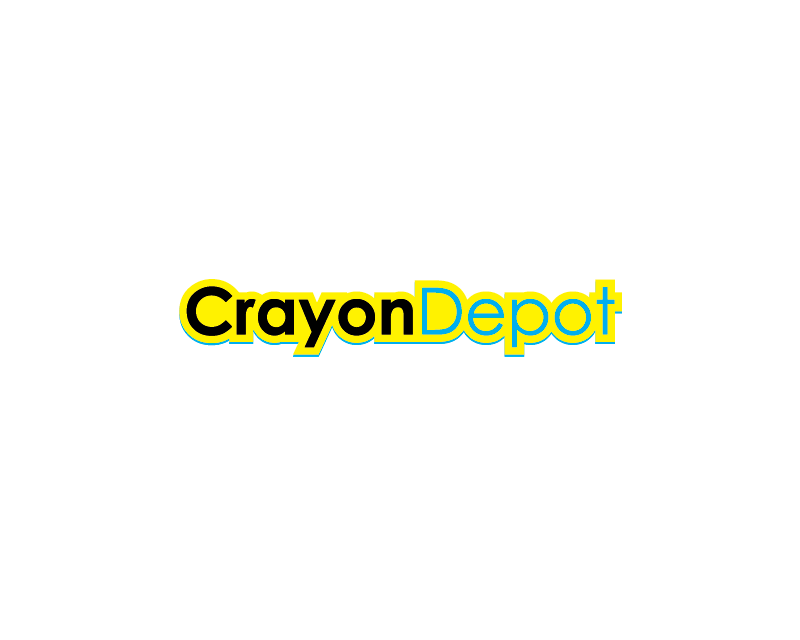 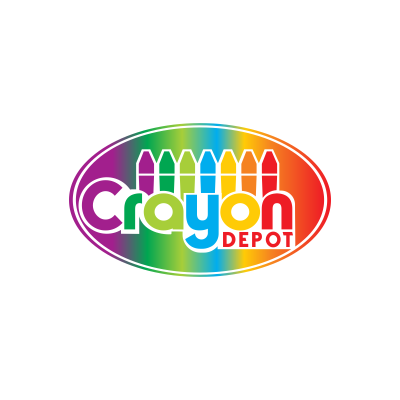 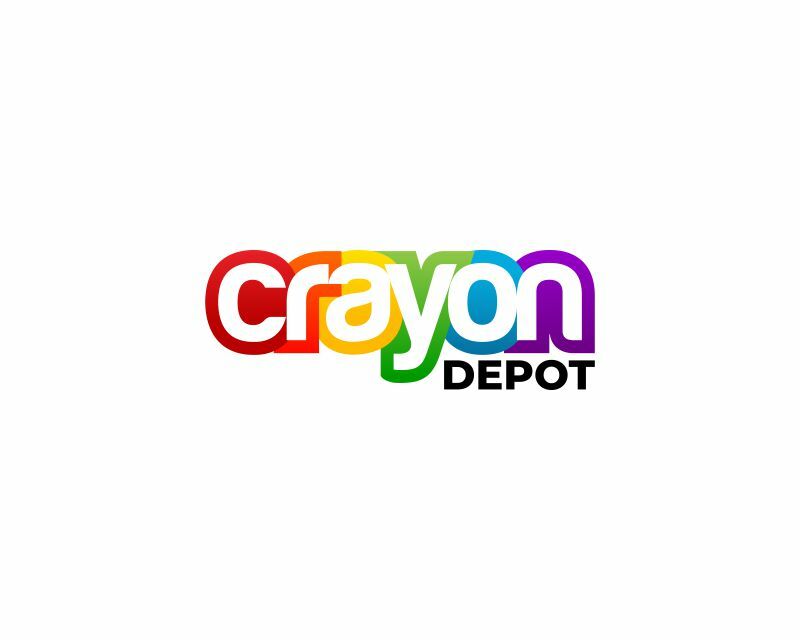 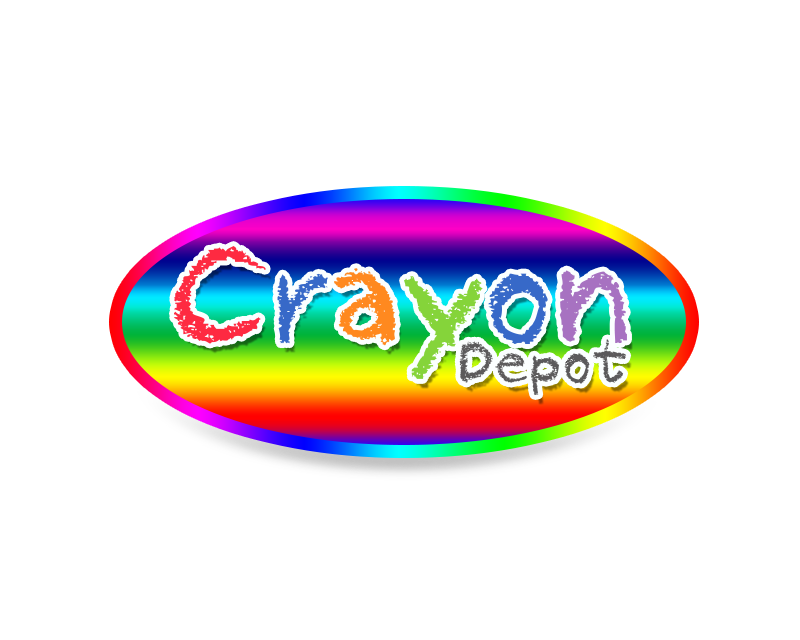 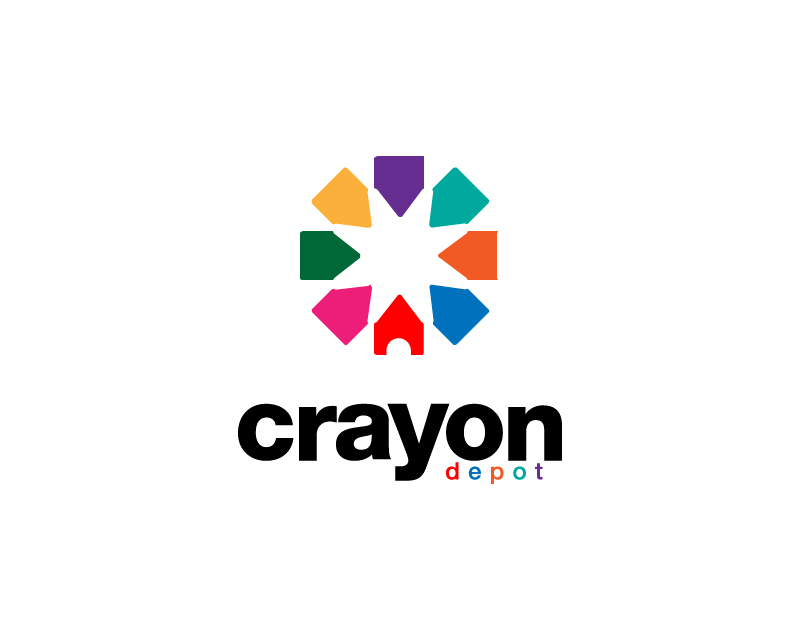 Crayon Depot is an online e-commerce website that sells crayons to restaurants, retailers, schools or anyone else that purchases crayons in bulk. 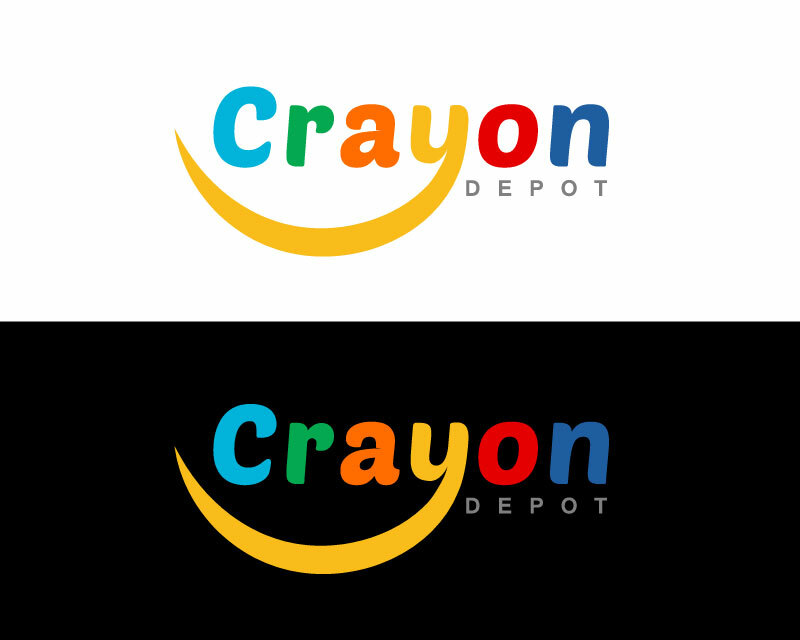 The logo design should be colorful, impactful, playful and fun. 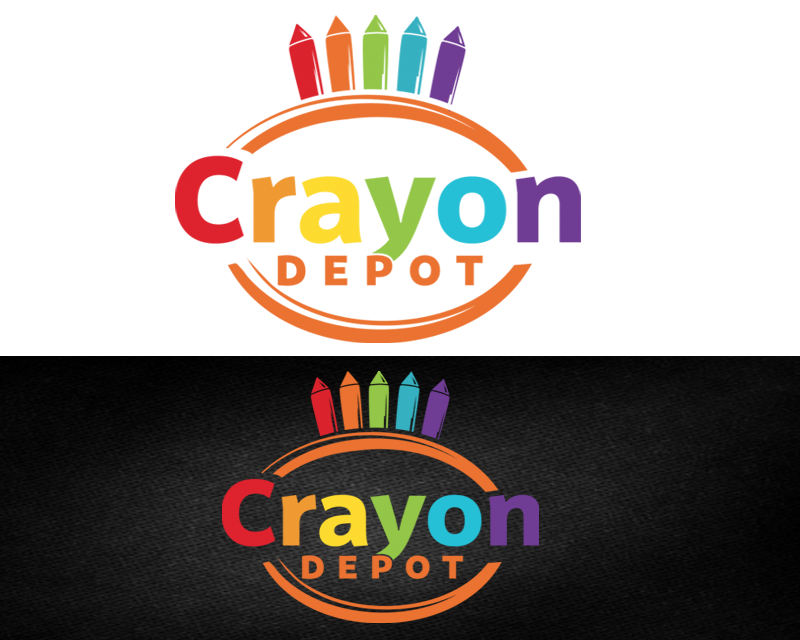 I have attached a couple of logos from crayon companies that are example logos. 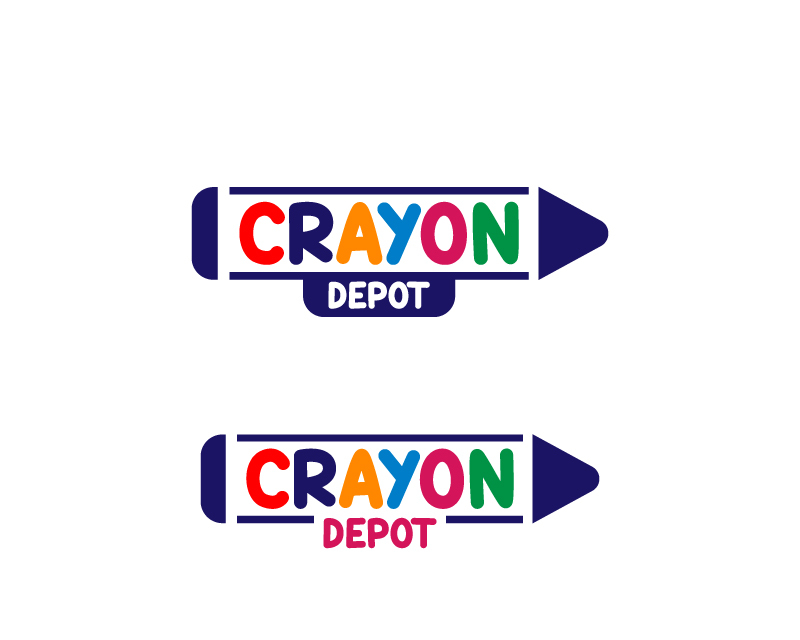 We obviously want our logo to be unique, creative and super cool!